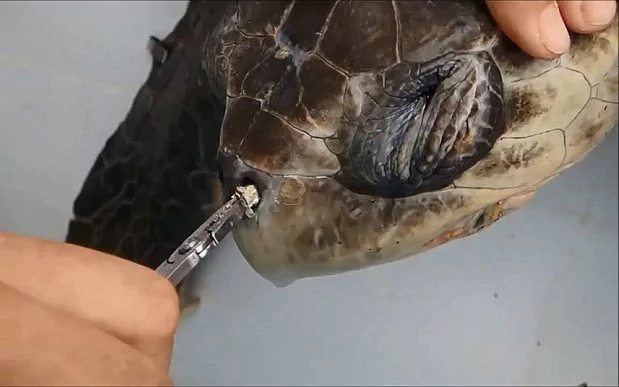 In 2015, a video of marine biologists pulling a plastic straw from the nostril of a sea turtle off the coast of Costa Rica went viral. The shocking eight-minute video showed the male Olive Ridley turtle bleeding as the scientists struggled to extract the straw. The research team posted their footage online to raise awareness of the harm that plastics cause to marine life. 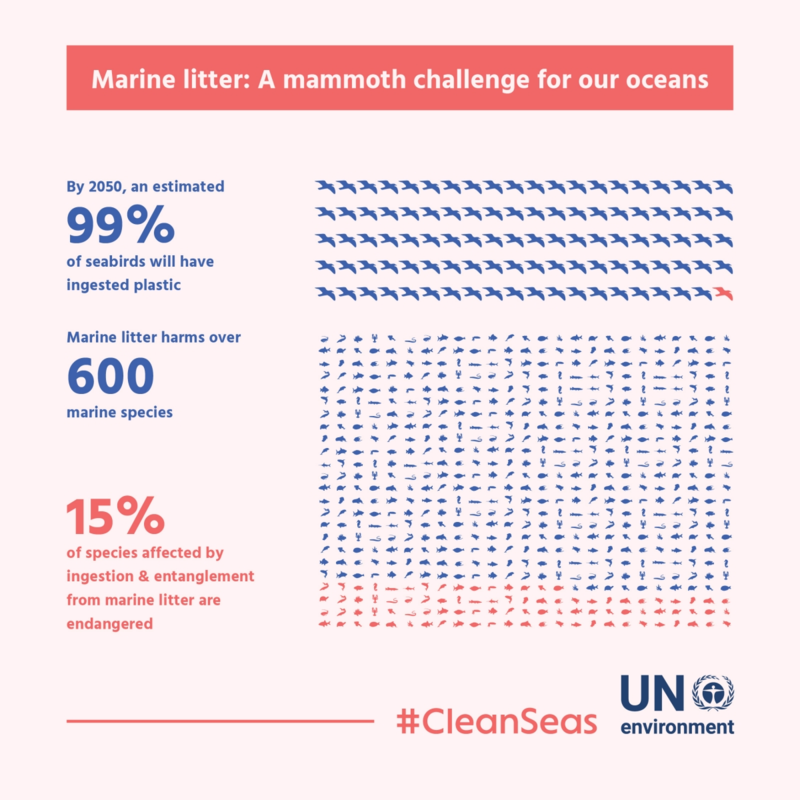 A report from the Ellen MacArthur Foundation in partnership with the World Economic Forum predicts that by 2050 plastic in the ocean could weigh more than fish. 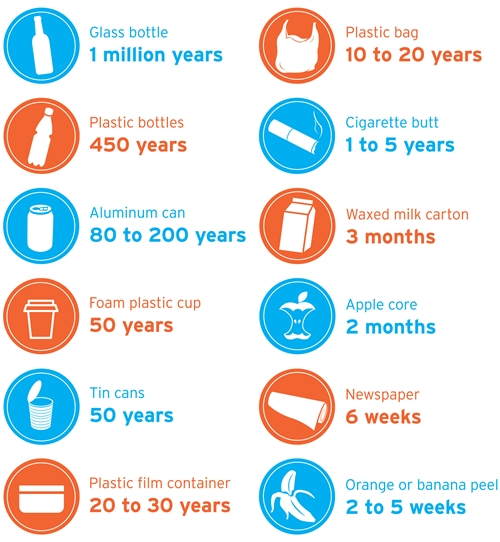 Disposable plastics are used for a matter of minutes, sometimes seconds, but as the chart below shows, they can take hundreds of years to decompose. Some countries and cities have restricted or prohibited the use of plastic bags, and New Delhi has introduced a ban on disposable plastics. However, Costa Rica wants to be the first country to outlaw all single-use plastics. The move will add to Costa Rica’s green credentials. During 2015 and 2016, the Central American country powered itself on 100% renewable electricity for more than two thirds of the year. It is also a world leader in wildlife protection and aims to be carbon neutral by 2021.